"... Many scientists contend that a person who believes in creation cannot possibly be a good scientist and that creationism is incompatible with the scientific method. 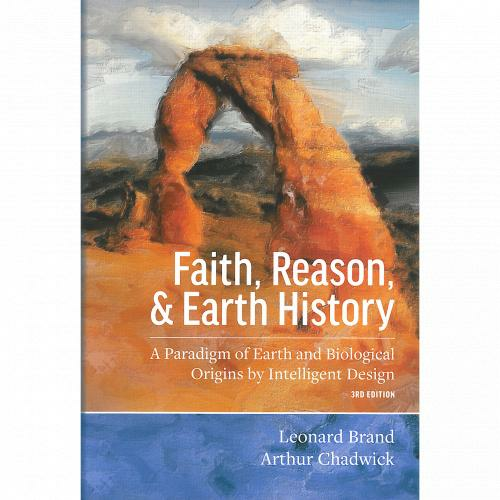 A central thesis of this book is that a creationist can indeed be an effective scientist."